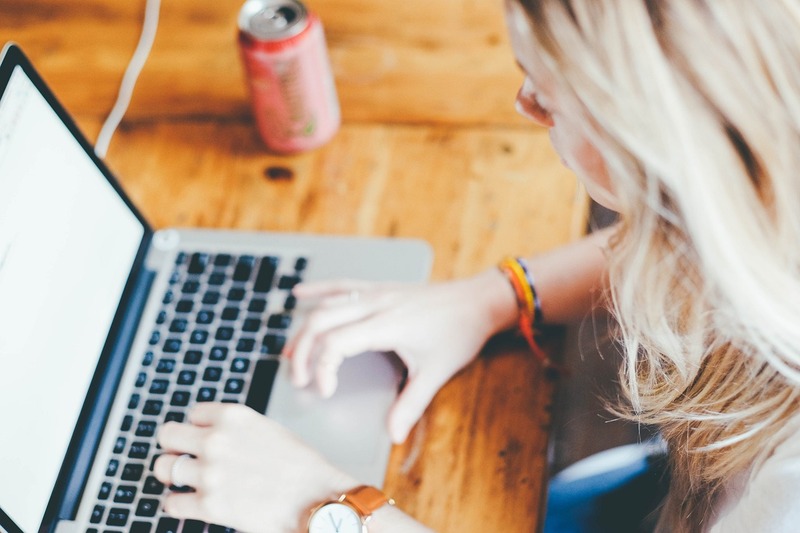 Whether you’ve known your whole life you were planning to take the GMAT someday, or you’re just starting to investigate what it’s all about, we break down everything you need to know about registering for the test right here. The GMAT is the most common standardized test MBA programs require of their applicants. 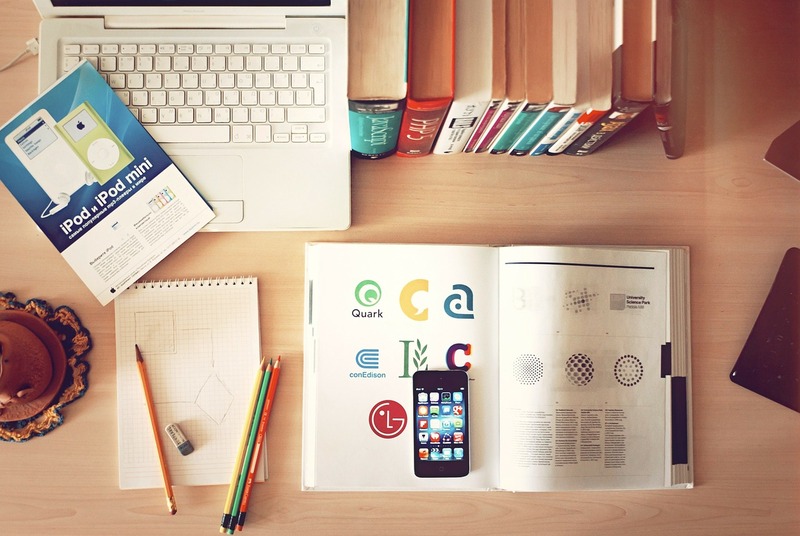 Most people taking the GMAT are planning to go to business school. And most business schools require the GMAT, so if you’re planning to pursue an MBA, you will likely be taking the GMAT. Unlike most of the other standardized tests you might be familiar with, like the SAT and the ACT, the GMAT is administered year-round. You’ll want to be sure you take it at least two months before the application deadline of the schools you’re applying to, so you make sure there’s enough time for the GMAC to send the schools your score. As far as MBA programs’ application deadlines, those are also more flexible than you might have encountered in higher education up until now—most MBA programs offer multiple rounds of admissions per year. The first round typically falls in September/October, the second in January, and the third in April. While this flexibility means you can essentially apply throughout the year, you should know that admissions and financial decisions tend to benefit those who apply in the first round of admissions. 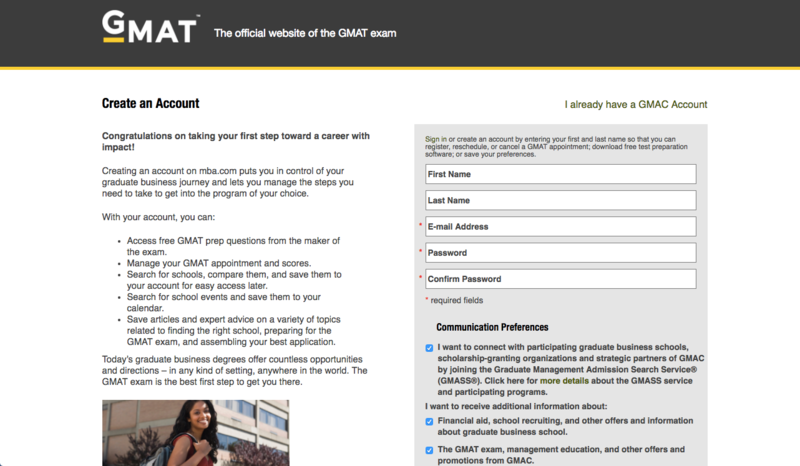 We recommend signing up for the GMAT about two months before you plan to take it–and we recommend signing up to take it about two to four months before the application deadline. This seems like a conservative amount of time, but there’s a great deal of reason for it. 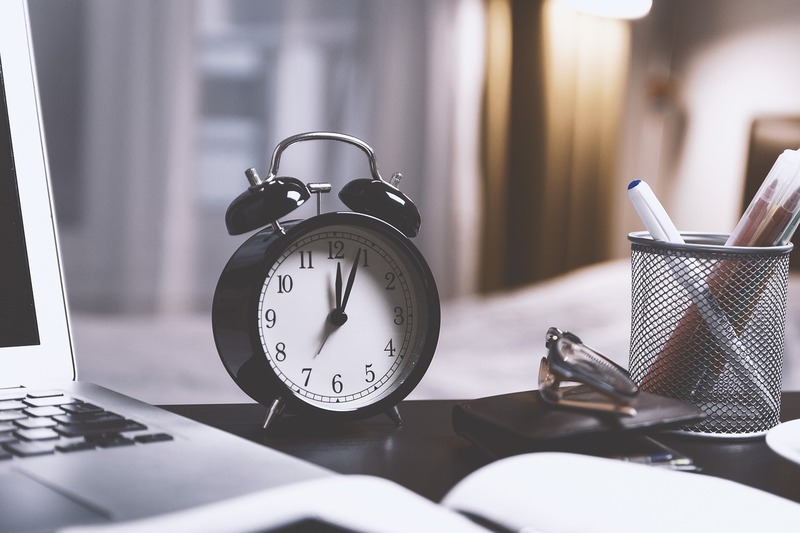 For one thing, you want to give yourself plenty of time to prepare for the GMAT to avoid having to take it a second time. Though, of course, many students ultimately do choose to take it a second time–so leaving yourself extra time between your first exam to your application deadline will allow you to try for a better score in case you don’t reach your target score on the first attempt. Leaving extra time between the actual GMAT and your application deadline is also a safe bet. It will leave you plenty of time to assemble the best possible application materials, and will even leave a little bit of extra time as a failsafe in case anything goes wrong during the application process. The GMAT is administered all over the world. The GMAC’s website offers a tool that allows you to find the location nearest you. WHAT DO YOU NEED IN ORDER TO REGISTER? In addition to all of your personal information, you’ll need to be able to pay $250.00 electronically (assuming you haven’t qualified for some sort of application fee scholarship). Depending on the country, you might be charged additional fees. If you like, you can purchase additional services from the GMAC. For instance, if you’d like your score to be sent to additional schools (beyond those usually given), or if you request an Enhanced Score Report after the exam, you will be charged accordingly. Similarly, if you would like to reinstate an old score, or attempt to reschedule the exam during the week leading up to it, you’ll need to pay extra. You can take the test if you’re under the age of eighteen, though you’ll need your parent or guardian to sign a consent form in order to do so. This depends on how you register. If you register for the test online or over the phone, you can pay by debit or credit card. If you register through the mail, you have more options, including credit card, debit card, cashier’s check, personal check, and money order. For one thing, you should read everything you can about the format and timing of the exam. The GMAC gives you the option of registering as a student with disabilities, and they allow you to request certain kinds of accommodations for the administration of your test. Specific details on types of documentation required and disabilities supported can be found on their website. Of course, if you’re registering for the exam, you should also start thinking about how to structure your study schedule: what to do each week, when to take practice exams, how to balance practice and review. And consider that you might have to take the test multiple times in order to get that target score. That’s the easy part! 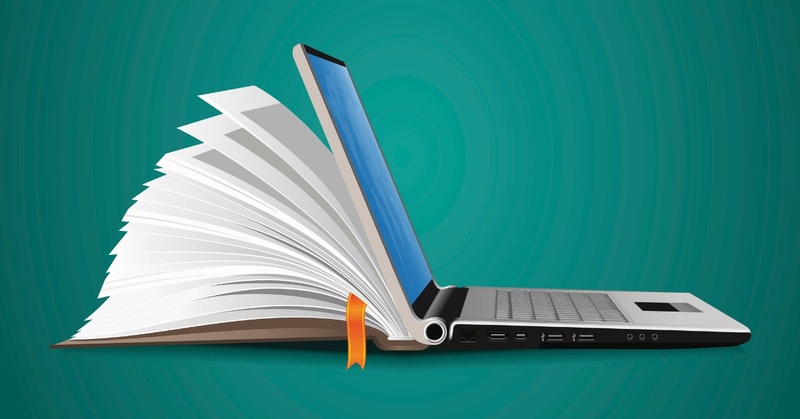 All you have to do is follow this link to start the registration process for your GMAT! 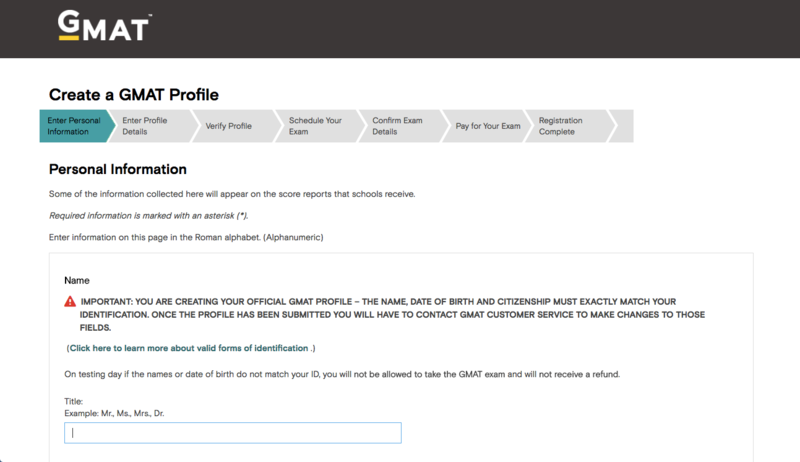 After you create your profile, you’ll be asked to enter some personal information. From there, you’ll proceed to fill out your profile details, scheduling the time and location of your exam, and finally filling out your payment information. This is just a reminder to put some consideration into the actual details of your GMAT exam. 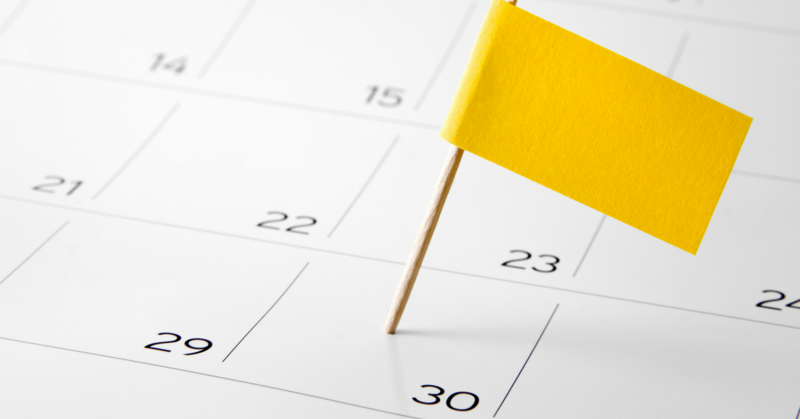 In addition to picking the right time of year to schedule your GMAT, you’ll also want to make sure you schedule it for a day when you know for certain you’ll be totally free. You can also choose what time of day to schedule your exam, and when you do so should choose that time of day you perform best. If you’re not sure what to pick, a good default is early (but not too early!) in the morning. Research suggests that students perform far better on standardized tests when they’re administered as early as possible in the day, while all our cognitive abilities are at their maximum. You should also choose your location wisely. In addition to picking a place near to you, you should also be sure you’ll be able to find transportation to the testing center at the time of day you need to be there. The most efficient way to register is via the GMAC’s website, but you are also able to register by phone or mail should that be preferable to you. Note that you will need to provide the same information no matter how you register. Note that you should be careful to communicate all necessary information as accurately as possible, as future phone calls regarding your reservation incur charges of $10 per phone call. If you’d like to register by mail, you’ll need to download and complete the GMAT Appointment Scheduling Form. 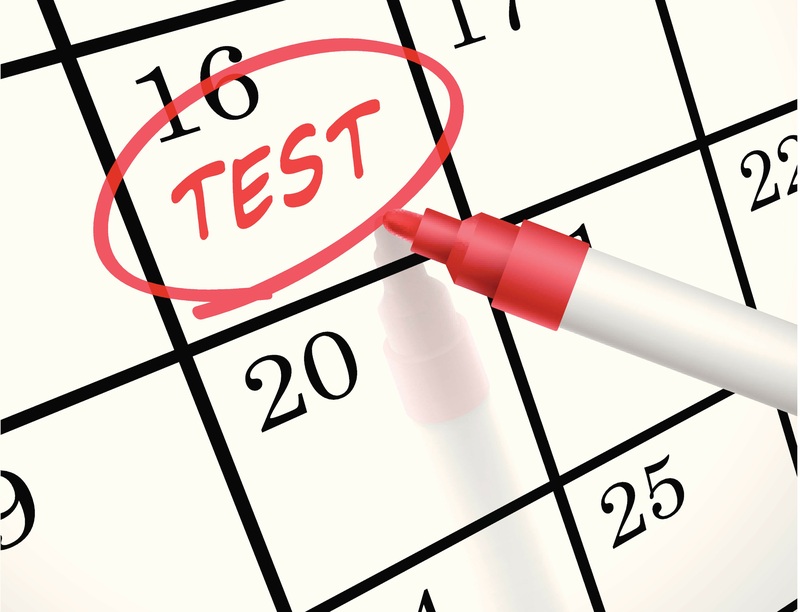 Note that you don’t have quite the same ability to choose your testing time and location, as you get to rank two preferred test centers and five test dates, accepting whatever is available. Payment options by mail can be made out to Pearson VUE-GMAT. Checks must be payable in USD drawn from a US bank. You should also note that uncleared checks incur an additional $20 fee. Note that you should plan for your materials to arrive at least ten days before your preferred test date in order to be eligible — though registering much farther in advance is what we advise. 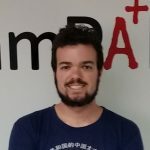 WHAT ABOUT CANCELLING OR CHANGING YOUR GMAT RESERVATION? This all depends on how far in advance you want to change your reservation. GMAC doesn’t allow any changes made fewer than seven days in advance of a reservation — you’ll have to cancel your reservation and won’t be eligible for any money back. If you want to change any of the details of your reservation more than seven days in advance, you can do so for a $50 fee. If you want to cancel your exam entirely more than seven days in advance, you can do so, though you will only receive an $80 refund (or $150 if you are in South Korea). If you made a mistake in some of the data you submitted in registering for the exam, you can change this by calling customer service–though, again, there is a $10 charge per call.